In 1941, the USAAF begun the Convair B-36 program since it might need to conduct strategic bombing of Europe from USA. However, the XB-36 maiden flight did not occur until 1946. 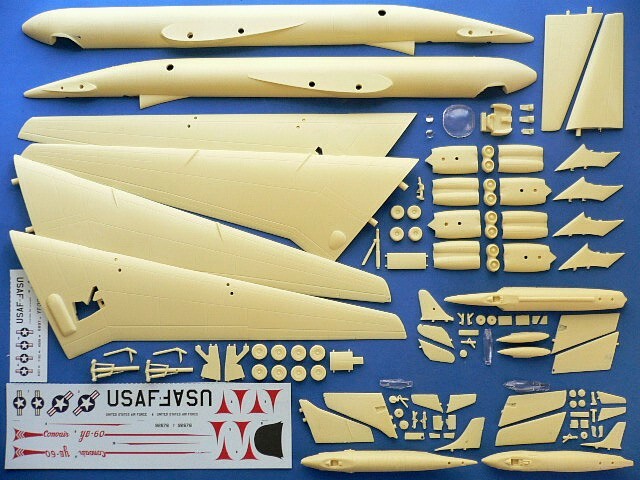 Still the USAAF wanted a much faster jet bomber, a specification for a new bomber to replace the B-36 was issued. Boeing responded with the Model 462, and was received a contract for two prototype XB-52s. As the B-52 was considered a high-risk program, the Air Force continued to support the B-36 production until it was obvious that the B-52 would indeed work. In 1950, Convair submitted an unsolicited proposal for an all jet, swept wing version of the B-36. The primary role was to secure a possible fall-back in case the B-52 ran into significant difficulties. The USAF was interested and authorized Convair to convert two B-36Fs to YB-60s. 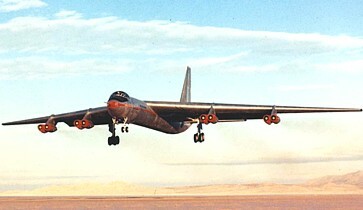 The YB-60 made its maiden flight in 1952. The overall performance was not greater than the B-36. 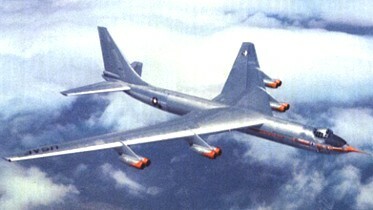 In 1953, the USAF concluded that the B-52 would succeed in a timely manner, and the YB-60 effort was cancelled. 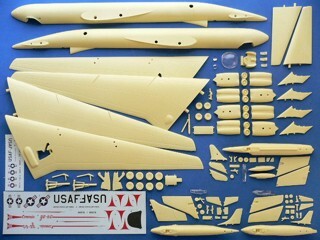 The Convair YB-60 is suitable to group with the following collection series.